Friends on today’s podcast episode I have the privilege of introducing you to Mary Shores, a successful businesswoman and CEO of a multimillion dollar company, a motivational speaker, and author of “Conscious Communications: A step by step guide to harnessing the power of your words to change your mind, your choices, and your life. Mary shares with us a portion of her incredible story which has its beginning in abandonment, first at the age of 3 and then later at the age of 16 which resulted in her being a juvenile living in an adult world. She later becomes pregnant, gives birth, and soon loses a daughter with severe brain damage and all the emotions that comes as a result, including how feelings of desperation and being completely unworthy were the ones that led her to start her own business. She shares how tragedy shapes our character and how the most beautiful and empowering parts of our story are in those moments when we move on. We also discuss the role of positivity and its limitations in regards to allowing ourselves to process emotions and how unprocessed emotions become a part of our cellular memory, issues in the tissues, as she calls it, if not allowed to be processed. 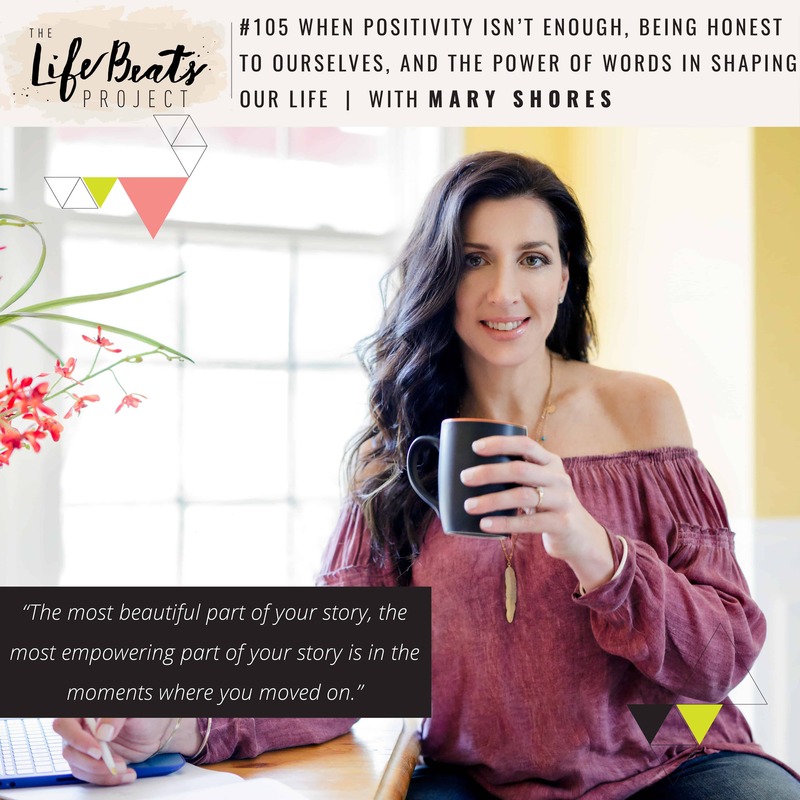 Mary shares more about realizing her own purpose and the role that words and honest & accurate communication play in shaping her life and how she’s now taking that message to the world. Listen and be inspired to see the moments of beauty and empowerment in our own lives, to view ourselves and circumstances honestly to allow ourselves to healthily process emotion, to find the purpose and work we are meant to do, and to give ourselves the tools in our own word choice and communication that can set is on a path for success.